I’m a self-confessed stationery addict. I love any kind of stationery. Notebooks, novelty pens, markers, stickers, the works; you name it, and I want to try it out. 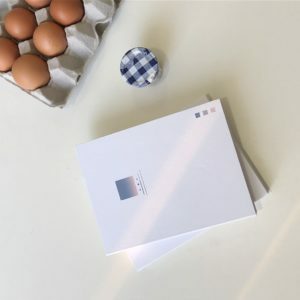 As I’ve mentioned many times before, Instagram is where I find most of the cool stuff on the internet and since I’ve gotten into bullet journaling, I’ve started to find a couple of cool, little online stores that sell the prettiest stationery and paper goods. 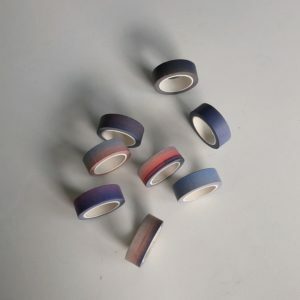 My current favourite is In The Mood For, an online stationery shop based in Singapore that sells the most lovely washiest tapes and paper goods, as well as tote bags and phone cases. I asked Vee, the owner a bit more about the brand. 1. Where are you based? 2. Your brand in three words? 3. Your one tip for growing on social media? Be consistent in the things that you share, and only put out what you truly believe in and not what you think people would like! I usually create my items while being inspired by my surroundings (nature)/ places that I want to go/ scenes that make me feel calm. The products on my store are greatly inspired by ordinary objects, and the subtle little things in our daily lives that we often overlook. If there is a person I have in mind when creating these products, it would be the best version of myself that I want to be. I create these products by imagining what I would find helpful in helping myself to transition from where I am now to where I hope to be, and I hope they would also be helpful to the people that these products end up with. 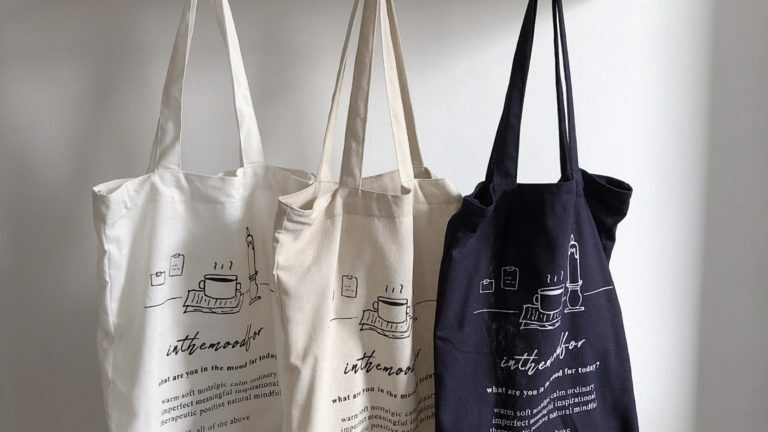 When certain things invoke certain moods that greatly inspire me, I try to recreate these feelings and introduce them into my products so that hopefully, my customers can feel these moods and feel the same way that they inspire me. You can find them on Instagram and their online shop.